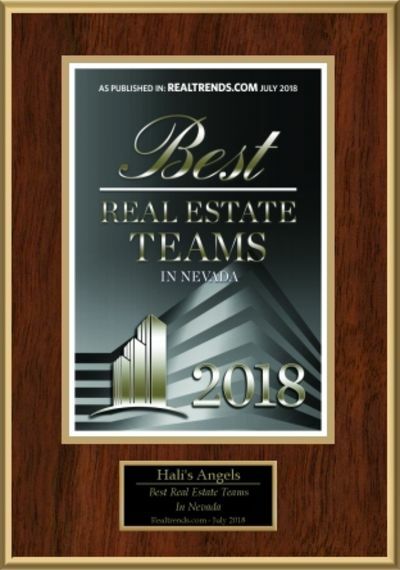 Hali's Angels - The Hali Gillin Group is humbled to receive the Real Trends Best Real Estate Teams in Nevada Award for July 2018. 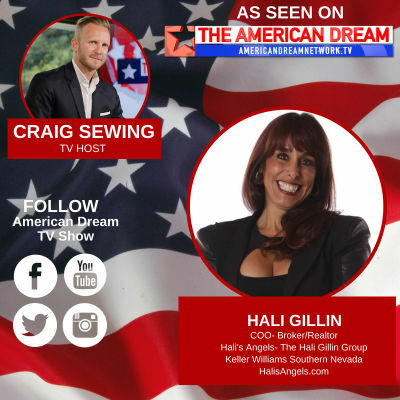 Hali Gillin as Special Guest on The American Dream on ABC! Has Las Vegas Recovered From The Great Recession? 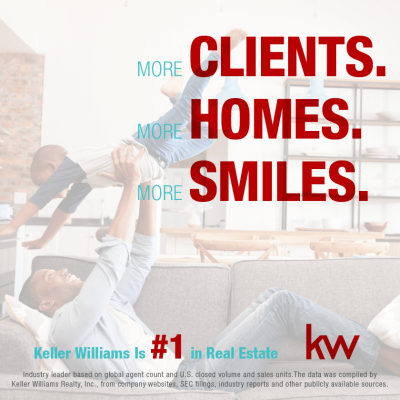 Keller Williams has become the number one real estate company in the United States. 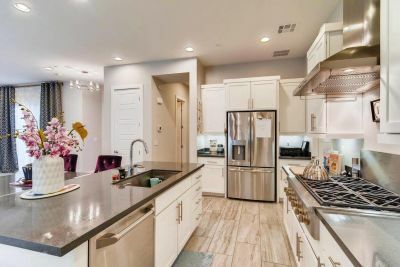 Stunning Modern Henderson Home For Sale in Gated Mountainside Community! Updated: 18th April, 2019 1:17 PM. Everything that Hali’s Angels does is done professionally, and with competence, kindness and understanding the whole way. Destiny Johnson is a professional agent who helped my husband and I find the home we needed in the Green Valley area. She found the perfect place for me and she made it happen!!! 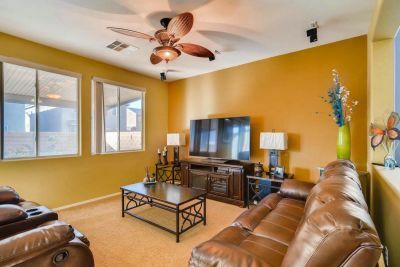 Hali is a true expert when it comes to selling homes in Las Vegas! 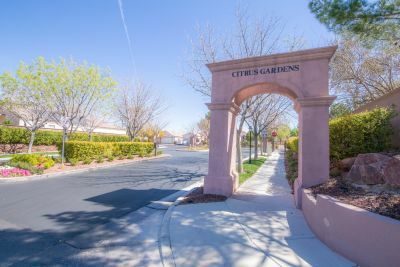 — Nick & Monica G.
Not only did Hali and Sonia of Keller Williams/Southern Nevada get top dollar for my home, they broke a neighborhood record! Hali and here group did an excellent job from start to finish on finding us a new home. One of the wisest choices I have made was to dial the number on the catchy real estate advertisement from Hali's Angels! I have had many years of experience with Hali and her team. She is knowledgable about the market, is honest and straight forward. My home was sold very quickly and at a good price. I was very pleased with the advice and expertise in selling my home.